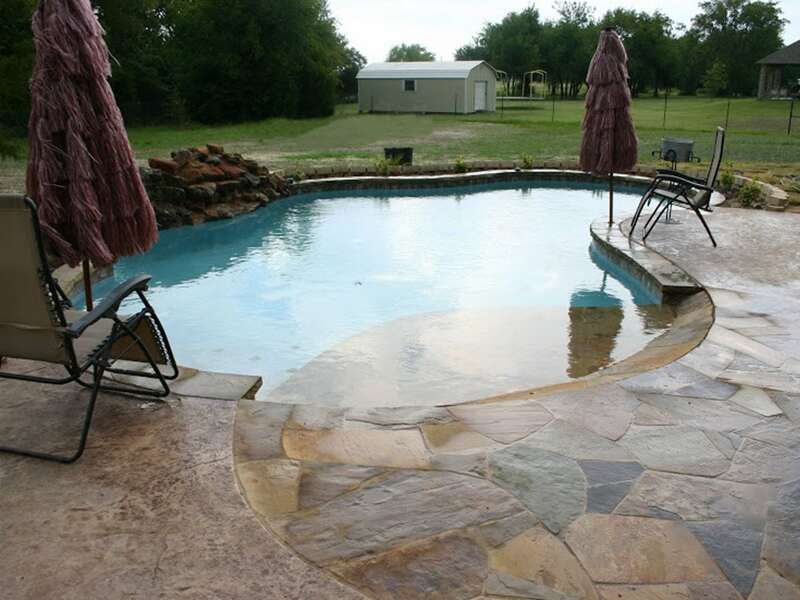 Custom features that will make your pool truly one-of-a-kind. … and today’s new features, the possibilities for customizing your special project are limitless. 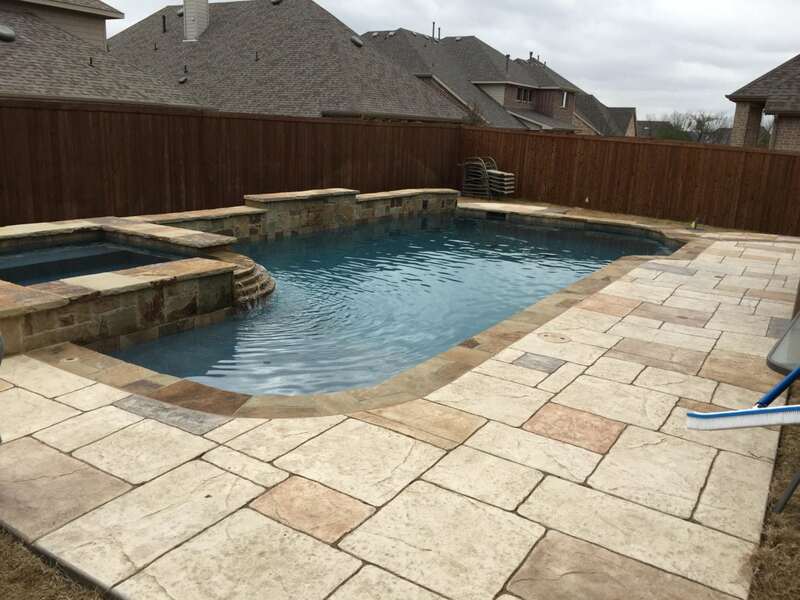 and other features that could be part of your backyard project. No problem; We’ll design it for you. Just give us a call to discuss.